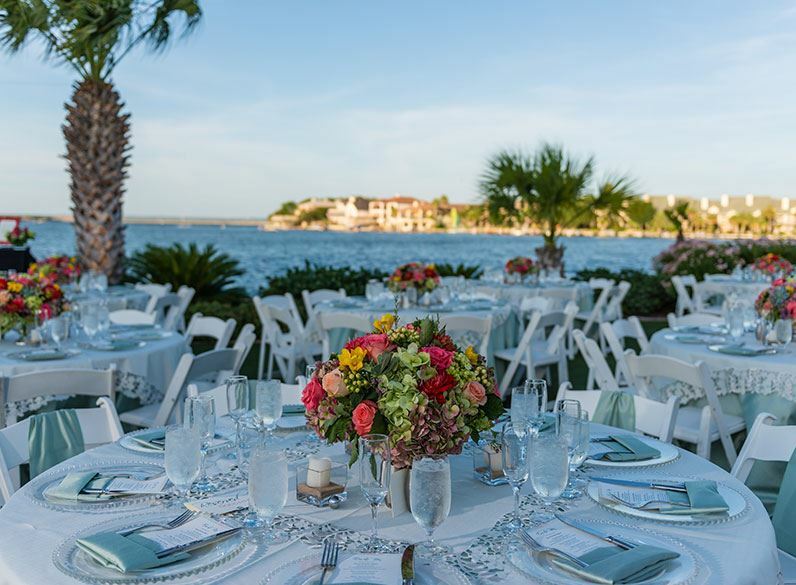 Striking a balance between the Texas Hill Country charm and romantic lakeside luxury, Horseshoe Bay Resort is your perfect match for remarkable destination weddings and important celebrations near Austin. 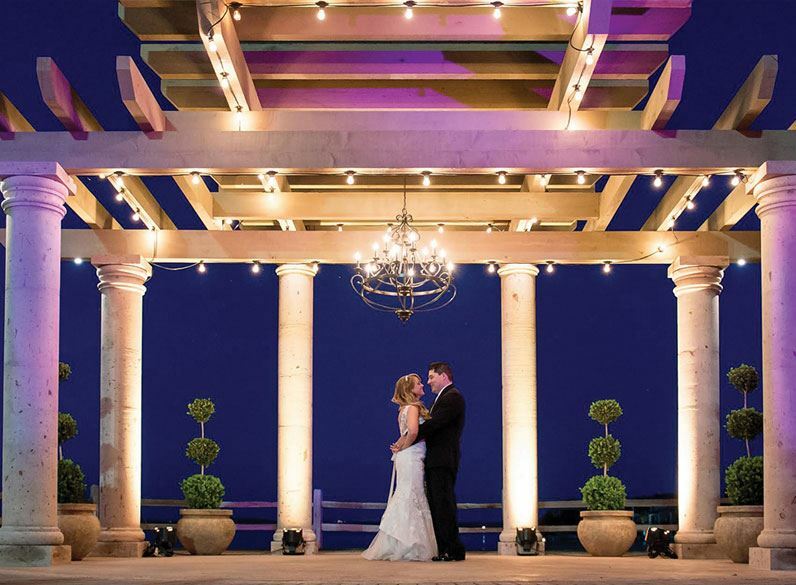 Our team of professional planners blend your personal aesthetic and family traditions with unique lakefront venues and creative catering services to transform your vision into reality. 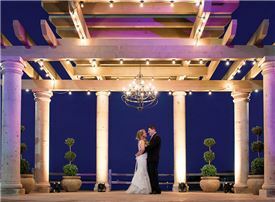 Perched on the shores of Lake LBJ, our resort creates the perfect backdrop as you exchange vows and step into forever. 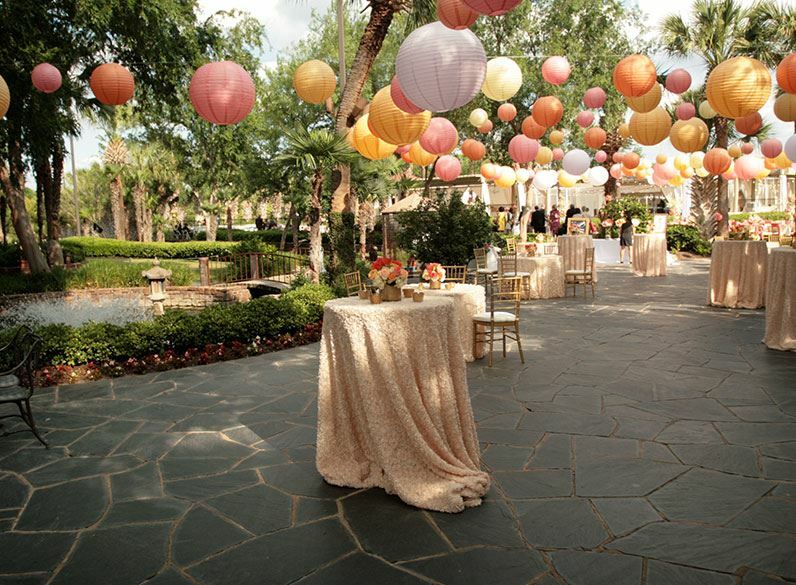 Get together for a memorable event on our scenic lawns, intimate patios, by the pool, or overlooking the lake. From the elegant Yacht Club and chic ballroom to our Highlands Bar, you'll find a perfect venue for your celebration. Romantic water vistas and spectacular Texas sunsets impress and delight your guests while you celebrate. 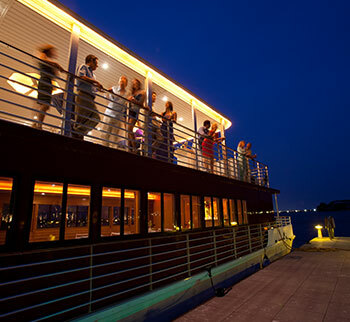 Express yourself with a celebration in our Jet Center, a party at the putting course or a reception on our yacht. Seamless celebrations begin with our curated wedding packages. 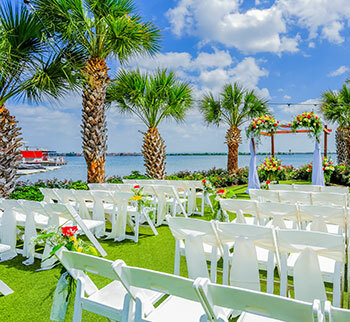 Connect with your forever at Horseshoe Bay Resort. 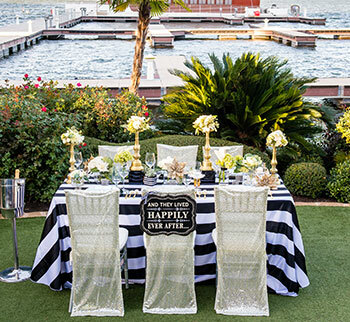 Create a unique experience for your guests at Horseshoe Bay Resort. With three award-winning golf courses and a full-service marina on the shores of Lake LBJ, your group can celebrate, connect and play in our one-of-a-kind lakeside location. 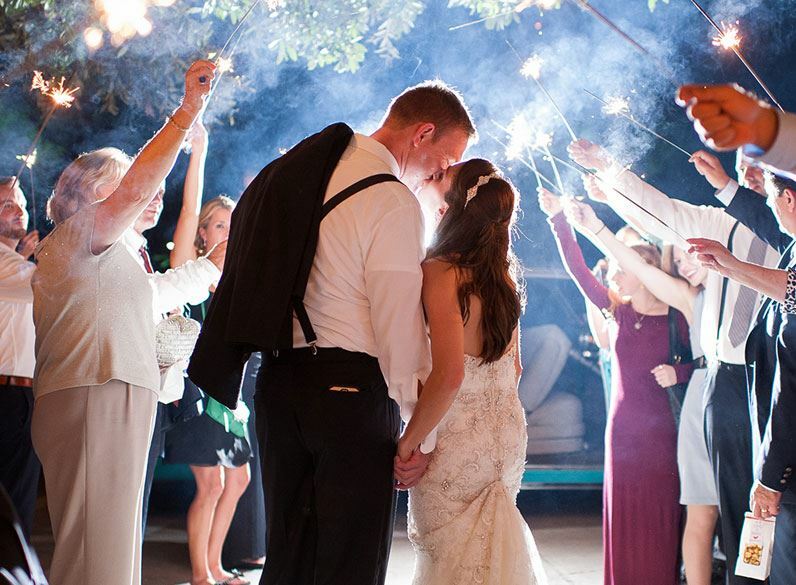 Discover fun activities that transform your wedding weekend into a memorable vacation. Play on the golf course, tennis court or lake. Take a yoga class or pamper yourself at the spa. Connect to the moments that matter at our Hill Country resort. Join award-winning Executive Chef Jay Hunter and our talented culinary team on a dining adventure punctuated with creative local cuisine. 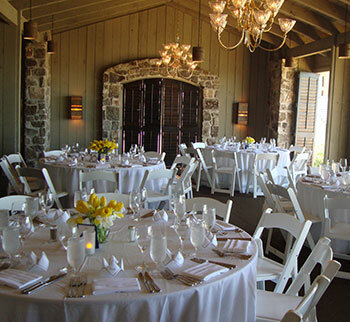 From rehearsal dinners and reception banquets to post-wedding brunch, you'll enjoy a memorable dining experience. 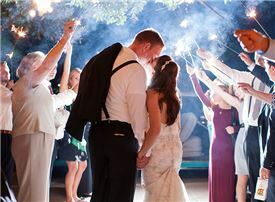 State-of-the-art audiovisual equipment and a dedicated support team ensure your wedding or special event comes to life. From presentation and sound technology to video services, lighting and entertainment we'll impress your guests. Whether your group arrives by plane at Austin's International Airport, in San Antonio or directly at our modern Jet Center, the fleet of vehicles at Horseshoe Bay Resort makes your transportation to and from our property relaxing, efficient and timely.